Q1 2018 was bloody. The whole crypto market went for a slide with heavy hitters like Bitcoin and Ethereum dropping considerably. While some investors have been left reeling, those actually working on the technology breathed a sigh of relief. With prices knocked down, projects don’t have an impossible value to live up to immediately. By the same token (assuming you didn’t invest heavily at the recent peak), this downturn represents an obvious and great opportunity. This is a fire sale, and it means that many coins can be bought at a more reasonable price. 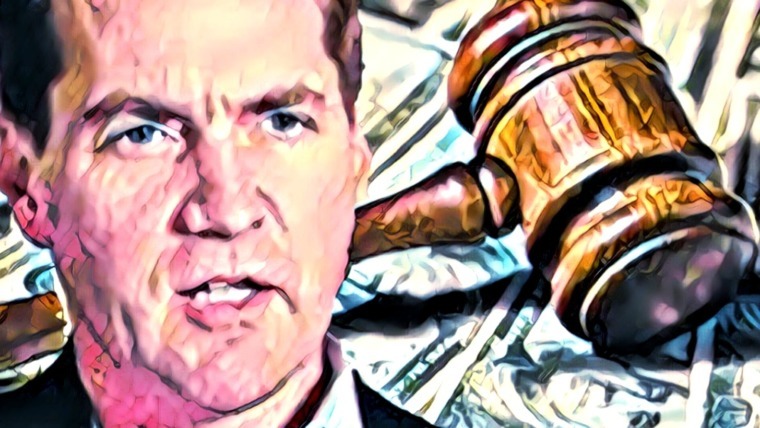 Trying to predict which prices are about to take off will almost invariably be wrong. A little research can point you in the right direction by identifying milestones that could cause a trading frenzy. Below we’ve highlighted 10 innovative blockchain projects whose recent history and future roadmaps make for a promising Q2 2018. If you want to look back for a review, here are our picks for Q1 2018. Advertised as “the future of website monetization and storage”, Oyster is an exciting blockchain up-and-comer that is currently building steam. Oyster starts with the premise that online advertising is broken. The solution? One line of code. 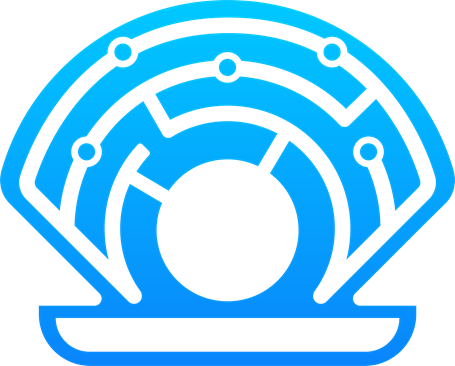 The Oyster Protocol lets websites silently generate revenue by allowing visitors to contribute a portion of their GPU and CPU power. The “one line of code” facilitates in-browser proof-of-work for a decentralized storage ledger, cutting out the need for advertisements while keeping the web open and profitable for publishers through payments in PRL. There are many reasons to be excited, primary among them is a rock solid use case and technology that appears ready to show what it can do. Potential privacy issues with sharing data and storage have already been addressed, leaving few caveats in the proposed Oyster experience. And if an issue does arise, the team behind Oyster is refreshingly transparent about the development process. Oyster promises passive income for site owners and ad-free browsing for visitors. But most importantly, it’s accessible to a wide audience. This could create a viral effect where small creators try it out and find success, at which point larger publications start paying attention. Nobody needs their arm twisted when it comes to ditching online ads. En masse adoption of Oyster and PRL could happen quickly. According to the Oyster roadmap, April 2018 is slated to be the month of the mainnet launch, and all indications show that this will occur on time. 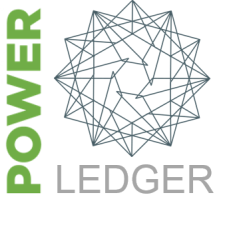 Power Ledger is an Australian blockchain-based cryptocurrency and energy trading platform that allows for decentralized trading of renewable energy. Homes and businesses can sell excess solar power back into the local microgrid as well as purchase energy at lower prices than what’s offered via traditional electric companies. Power Ledger uses a dual token system (Sparkz, POWR) for stability purposes, tethering the former to local fiat so a fluctuation in POWR’s value doesn’t affect the actual cost of electricity. Power Ledger’s timeline doesn’t have any major events scheduled for Q2 2018. With a project like this, it isn’t just about the technology, it’s about partnerships. A handful of deals have already been inked with Australian and Tasmanian renewable energy companies like Project Brainstorm and Nest Energy. Microgrid-as-a-service trials are set to begin in India, as well, and a partnership with The Liechtenstein Institute for Strategic Development puts Power Ledger’s foot in Europe’s door. Two recent events make Power Ledger and its public token worth watching. One is a deal made with Greenwood Solutions announcing the project’s first commercial deployment. A live test case in a residential area could be the perfect example of the money and energy saving features Power Ledger can offer, getting other companies (and residents) looking into the service. Power Ledger also announced a deal with clean energy not-for-profit Helpanswers to launch hundreds of peer-to-peer renewable energy trading projects across North America, stretching from Alberta to Chicago to Texas, California, and New York. Cardano is a fully open source, decentralized public blockchain and cryptocurrency project. It’s the very first blockchain project to be built on peer-reviewed academic research. Its aim is to create a home for decentralized apps and smart contracts that can be processed with formal verification, which allows mathematical proof of the correctness of code. 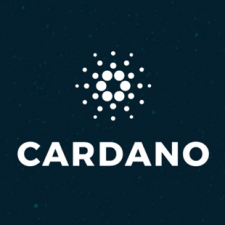 This makes Cardano a secure and reliable platform for high-value applications. Cardano’s ADA token has exploded a few times in the past few months. 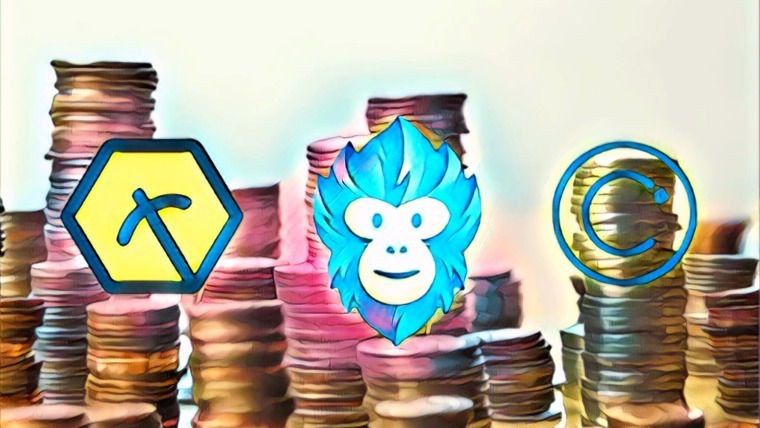 One of these was in late November 2017 when the team released an updated roadmap, launching the coin to the ninth spot in market cap rankings. In early 2018 it still comfortably sits in the top ten (#7 at the time of writing), showing that more investors are starting to see the project’s value. Cardano’s next big milestone is upgrading from its Byron release to Shelley. Byron focused on building a secure platform for users to trade ADA, with a key Q2 feature being improved performance with exchanges like Binance and Bittrex. Shelley will hit in Q2 and Q3. This version delivers key usability elements that help the technology grow into a “fully decentralised and autonomous system”. Delegation and stakepool testnets will be the first features made available to users, which could drive a frenzy of ADA trading. Ontology is a new high-performance public blockchain project and distributed trust collaboration platform. Created by Chinese company Onchain in 2017, Ontology is a public platform for projects of all shapes and sizes, and is another attempt at removing barriers between blockchain and the business sector. Ontology is a fairly new project that’s just starting to find its footing. The good news is it’s backed by a massive financial corporation in China and has a large development team behind the scenes, so it isn’t likely to turn out to be a flash-in-the-pan type of project. The biggest news for Ontology in Q2 is the launch of the mainnet. This opens up the development process to the public and outlines in detail the dapp creation tools provided by the team. App creation can begin in earnest once the mainnet is released, a move that will likely drive lots of attention to the ONT token. In a market of falling values, ONT has steadily climbed upwards. Interest is maintained in part due to the airdrops announced by the marketing team. March saw free tokens for NEO holders, and in January 2018 1,000 ONT was passed out to everyone subscribed to the Ontology newsletter. More token reward plans will be announced once the mainnet is deployed. Ark and its SmartBridge system allows blockchains from different projects to communicate with each other. The idea is to give each cryptocurrency a common connecting point so users can hold coins from one system but still run smart contracts on another. Ark is also building a “Point. Click. Blockchain.” solution that would allow anyone to deploy their own blockchain, even if they lack programming knowledge. There were some doubts about the future of Ark in early 2018, right around the time the mainnet turned a year old. 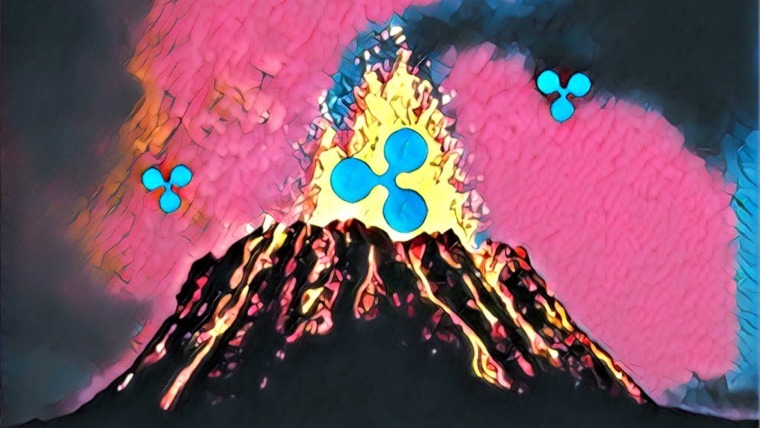 Updates were scarce, the token was waning, and users were deep in the throes of FUD. The Ark team soon showed up to set a few things right, turning what was once a gloomy outlook into a promising Q2. Ark’s 2018 marks a generalized shift from SmartBridge tech to push-button blockchains. The old goal isn’t going away; it’s just more of a byproduct of Ark’s “blockchain for everyone” ideal. In much the same way drag-and-drop game creation tools allows more people to create video games, Ark will release tools in 2018 that let anyone make their own blockchain. This could be a huge leap forward in how the public views blockchain technology. At the moment it’s an unapproachable black box of code only high-level engineers dare touch. After Ark’s tools are released, a wave of interest could come crashing in. 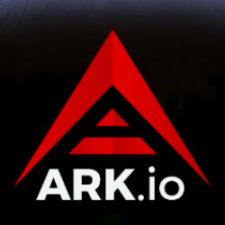 The team is already pushing out ARK Core v2 technical updates in their journey towards this goal, so hold your ARKs tight, it could be a wild Q2. Read more about Ark’s promising future in our coverage of the mainnet anniversary. The ICON project is a decentralized applications platform designed to help institutions share data effortlessly and privately. It allows for independent blockchains linked back to the core chain, governed by their own rules but not at the expense of compatibility. ICON’s most talked about use cases involve hospitals and insurance companies. If a patient has a procedure that should be covered by insurance, all the hospital has to do is send the person’s details over the blockchain. ICON spent most of 2017 laying the framework for its ground-breaking project. The team had a productive Q1 2018, launching ICON Mainnet 1.0, releasing the multi-cryptocurrency wallet ICONex, and signing partnerships with several new exchanges. In Q2 and Q3 2018, the team will focus on adoption in four key areas: banking, education, insurance, and healthcare. Customized tools for each sector are set for release to coincide with ICON’s efforts to expand into new partnerships. It’s a time of outreach and promotion, not just technology building, and that often translates into strong token sales. 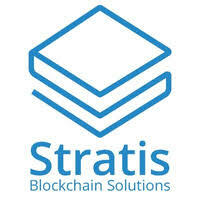 Stratis is a blockchain-as-a-service platform built to provide C# developers with tools to create their own customized blockchains. Its chief aim is to deliver simple and affordable end-to-end solutions for medical, financial, and technological entities that need to test and deploy dapps for their business. All of this adds up to a much more useful platform. Sidechains, especially, can entice additional entities to adopt Stratis as their decentralized platform of choice. More users means more token exchanges, putting STRAT is a strong position for Q2 2018. Read our full write-up on the Stratis 2018 roadmap for a more detailed look at the platform’s near future. Nano (formerly RaiBlocks) is a low-latency trustless cryptocurrency known for its extremely efficient architecture. Whereas most crypto projects fret over scaling, fee, and speed issues, Nano was built for instant transactions and zero fees right from the start. It’s also infinitely scalable, so no matter how many people use it, the network doesn’t stumble. As cryptocurrencies gain popularity, developers are realizing just how big the issues of scaling and network efficiency can be. Often mad-sounding solutions are pitched on a per-currency basis, most requiring years of work and an additional hard fork. Nano simply doesn’t have these issues. Seeing the “no fees” phrase alone is usually enough to convince big players to make the switch. Nano’s Q1 rebranding may cause some initial confusion, but the change is ultimately a good move. The name “Nano” is friendly and easy to remember, perfect for getting the attention of mainstream audiences. That’s exactly who Nano wants to court, too. With increased attention on high-energy consumption issues surrounding top cryptocoins, Nano is ready to present itself as a light and friendly alternative. The roadmap is also filled with expansion-oriented updates that will boost merchant adoption, point of sale transactions, and coin storage. Sending and receiving digital payments is one of the many problems cryptocurrencies promise to alleviate. 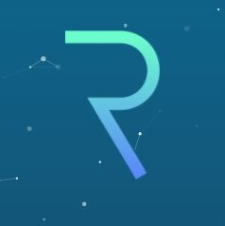 Request Network set out to do just that and has been taking large strides to reach its goal. 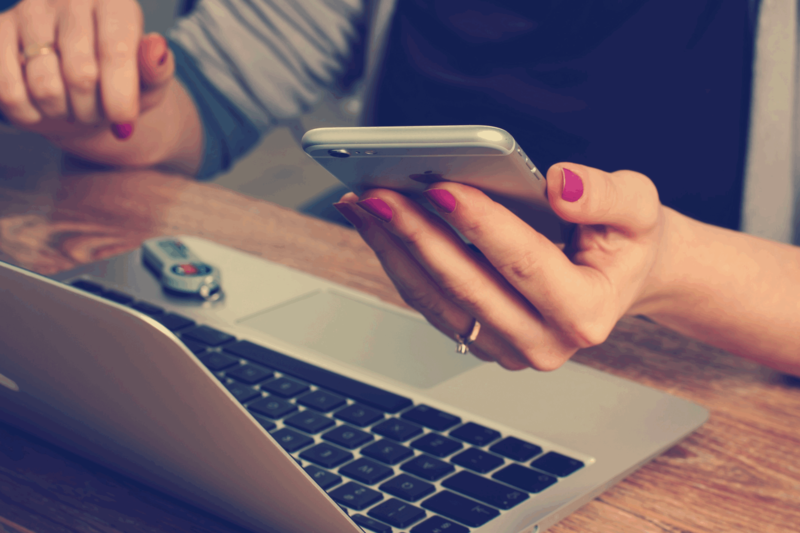 The platform allows anyone to request and receive payments for services without having to pass through a third party processor. No added fees to worry about, just decentralized invoices for the entire world. At the end of 2017, Request launched a minimum viable product that demonstrated many of the features the final version is set to offer. Low-fee payments are at the top of the list, but Request also has automated invoicing, smart auditing, cross-currency transactions, and identity protection. 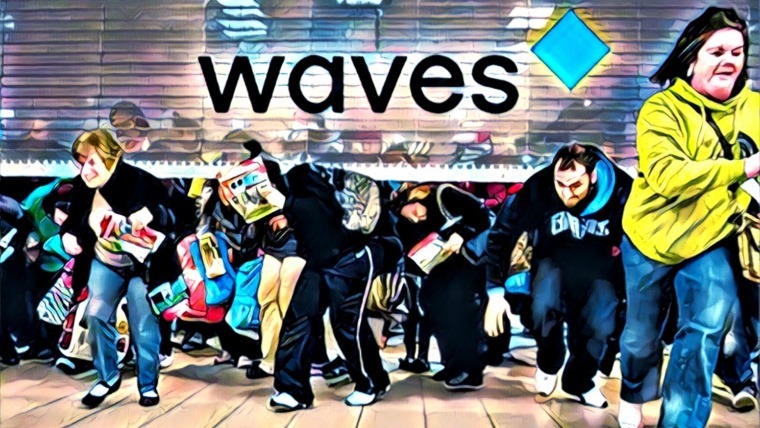 It’s in direct competition with credit card companies and processors like PayPal, but it offers a far more attractive package thanks to decentralized authority and no added charges beyond a minimal mining fee. Request’s network went live in March 2018. The first version of the protocol allows users to connect a wallet to the network, send and receive requests in ETH, update broadcasts, and manage all requests associated with a wallet address. Fiat management is soon to come, which is one of the biggest steps towards businesses and freelancers adopting Request as their payment system. Another massive event for Request in 2018 is partnerships with PwC France and Francophone Africa. The team will also initiate talks with World Bank and the IMF in Q2, which could mean massive corporate interest in the network and REQ token. Advertised as an “open-sourced, distributed payments infrastructure”, Stellar is a blockchain solution for moving money across borders quickly, reliably, and at a cheap price; and no, it’s not the same as Ripple. 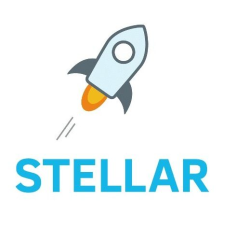 Stellar’s currency (XLM) exists to link fiat currencies and allows for nearly instant exchange without a buyer or seller ever touching the cryptocurrency itself. Stellar just strapped two huge rocket boosters to its back, either of which could send XLM sky high. First, the Stellar Development Foundation announced a partnership with the secure communications platform Keybase in early March.This would be good news any day of the week, but in light of privacy concerns over Facebook’s data scraping practices, everyone has secure messaging and file sharing at the front of their minds. Then there’s the Stellar Lightning Network. This off-chain payment processing setup allows parties to interact via smart contract without directly transacting through the blockchain. Multiple payments can be sent and received before Lightning needs to verify on the main network, allowing Stellar to handle far more activity than before. The Lightning Network addresses a key issue for any blockchain project: scalability. Since Stellar is taking aim at disrupting the world of financial transactions, implementing this could be a huge draw. Lightning was pushed to Stellar’s testnet on April 1 and will be live by December. If things go well, it could draw an enormous amount of attention to XLM. Amazing that Vechain is not on this list. Agree, Vechian biggest thing since Bitcoin. ETN electroneum is also worth watching. ETN is a time bomb! Great list! Created a portfolio out of this and it is up 37% after one month, even though some of those coins looker rather ong term. Only added ZIL and NEO since I think they belong in a futurish portfolio. Technically Groestlcoin is by far the most advanced, very undervalued. Sorry new to this.. Where can you purchase this crypto-currency? ?